"Asura," the most expensive film ever produced in China, has been pulled from theaters just a few days after it opened. The movie reportedly brought in less than 50 million yuan, or $7.4 million, in ticket sales during its opening weekend. It was a disappointing showing for a movie that took 750 million yuan, or $112 million, and six years to produce. 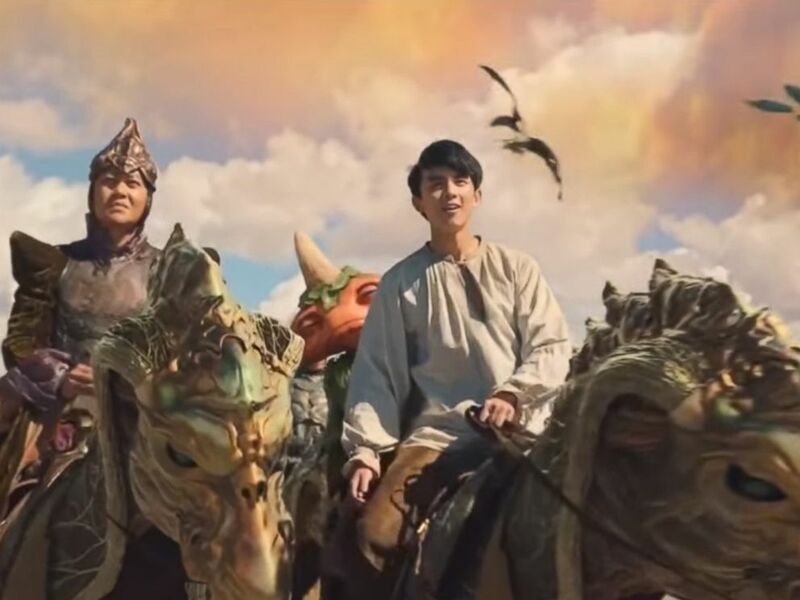 The film was highly publicized in Chinese state media and backed by large companies such as Alibaba Pictures, Zhenjian Film Studio and Ningxia Film Group. July is also generally a successful month for Chinese films, due to the annual "Hollywood blackout" period during which foreign films are not allowed to be shown. A scene from the movie "Asura" from the YouTube trailer. Despite the monumental production costs and heavy publicity, moviegoers were not impressed with "Asura." The film earned only a 3.1 out of 10 rating from 12,000 reviewers on the Chinese movie rating site Douban. One reviewer, noting the millions that had been poured into the film wrote, "It’s not poverty that limits your imagination, but rather lack of imagination that determines your poverty." "Hurry and come see it!" another wrote. "One of the top three worst movies of 2018 has been born." 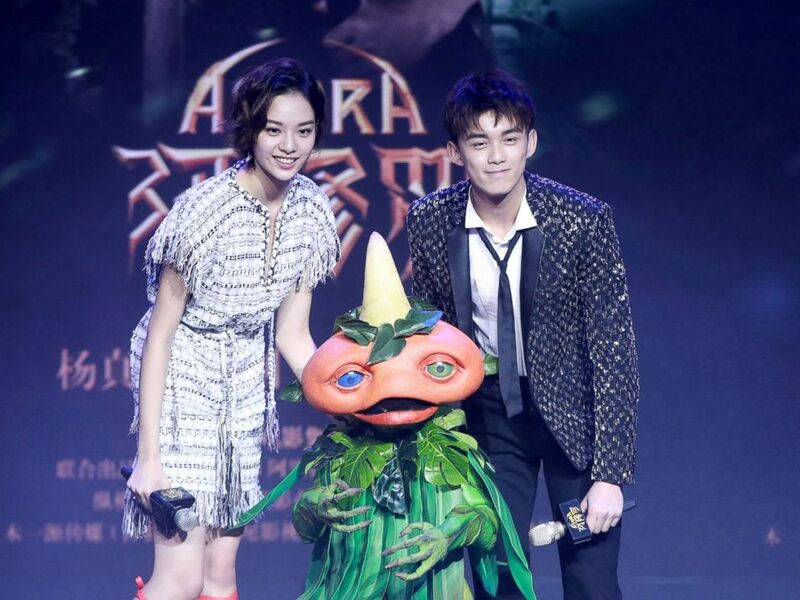 Actor Wu Lei and actress Zhang Yishang attend the press conference of film "Asura," Jan. 16, 2018, in Beijing. 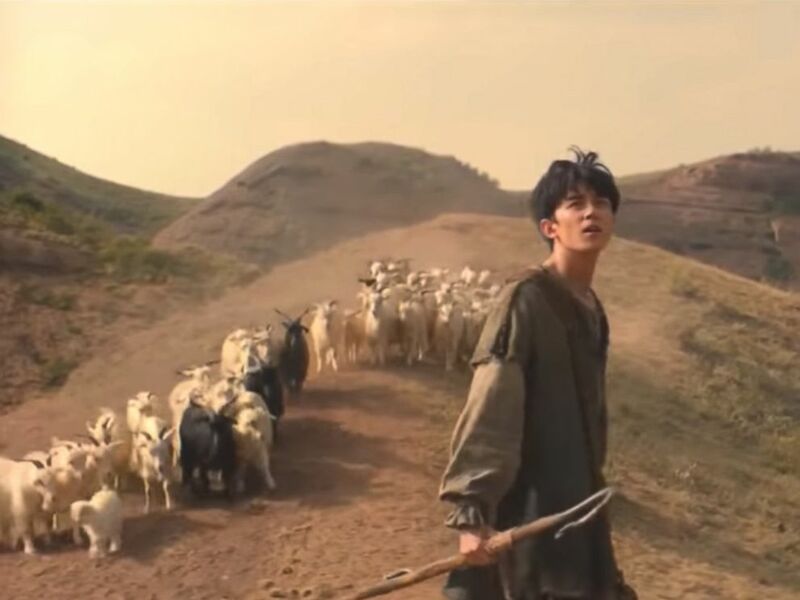 The plot, which is based on Chinese mythology, follows a shepherd tasked with protecting the kingdom of Asura from attack. Several Chinese viewers criticized this plot as boring and unoriginal. On social media, several labeled parts of the film as a copycat of the popular American TV series, "Game of Thrones." On the Chinese microblogging site Weibo, users wrote lengthy lists of holes in the plot of "Asura." 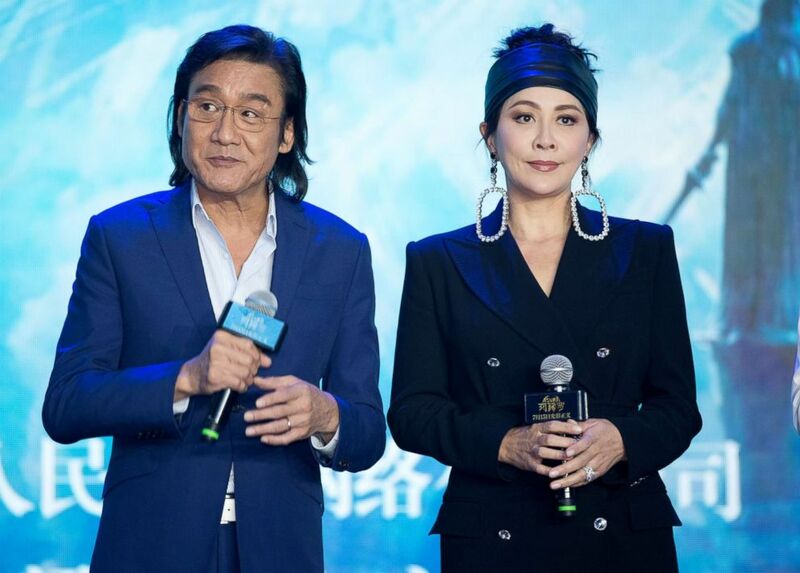 Actor Tony Leung Ka-fai and actress Carina Lau attend the press conference of film "Asura," July 9, 2018 in Beijing. The announcement from the "Asura" official Weibo account did not mention the reasons the film had been pulled from theaters. It is unclear what comes next for the film that spared no expense. Some reports have said that producers are reworking the film, to release it again at a later date. The film would need to achieve much greater success the second time around, or it's likely to go down as one of the biggest flops in Chinese movie history. Actress Zhang Yishang attends the press conference of film "Asura," July 9, 2018 in Beijing.